Depending on where you live, your kiddos are in the first weeks of school or just about to start. Summer has a peculiar way dragging on and then suddenly flying by when you have school-aged kids! 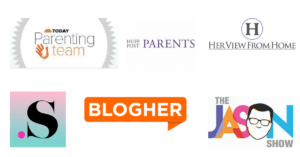 Ready or not it’s time to help the kiddos transition back to school. As with any transition, the start of a new school year brings excitement and jitters so here are ten children’s books to help pave the way for a great start. Preschoolers and parents alike can’t get enough of Dewdney’s lilting rhymes that adorably relatable Llama. This book is perfect for a little one heading to their first classroom experience away from mama. See for yourself! 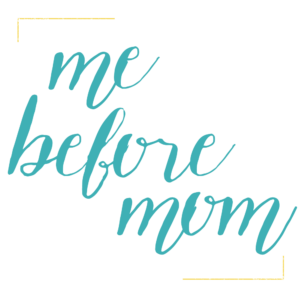 At First Time Mom we’re BIG fans of the Best Behavior Series from Free Spirit Publishing. (Hands Are Not For Hitting is a classic in my house!) Bye Bye Time is another gem for your children’s library. The teacher in me loves how these books present concepts in a fun and developmentally appropriate manner. 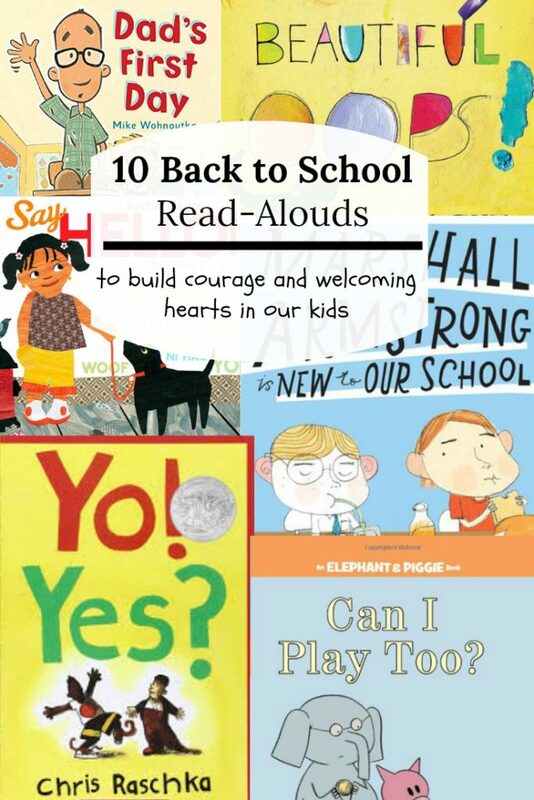 The parent in me loves that each book has helpful tips for parents and caregivers. I have yet to see a back to school book list that doesn’t include The Kissing Hand. 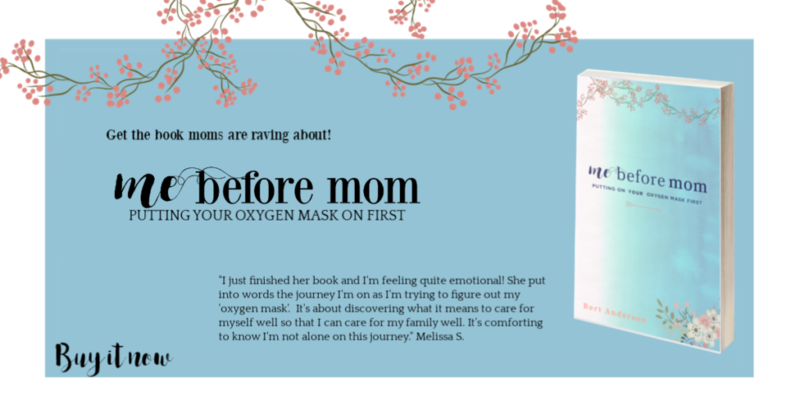 This heart felt story will help moms and kids alike brave their first time apart. Watch out it’s a tear jerker! Sometimes our kids handle big changes better than us grown ups. Poor Oliver’s dad just isn’t ready for Oliver to go to school. This fun-loving book will help both kids and parents be brave when it’s time to say good-bye. Truth be told this book steps outside of the school theme, but it is great read for anyone who has to face fears. Through helping another, Miss Hanzeltine’s cats learn that they are in fact brave little kitties. 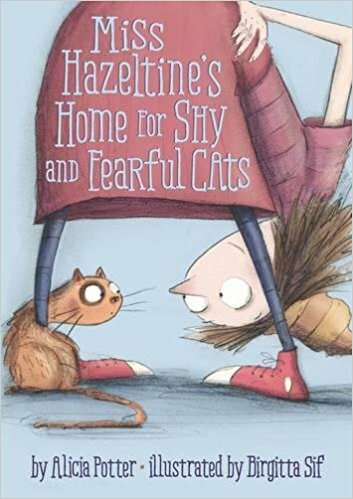 If you’re a fan of the felines you may enjoy my list of 20 Children’s Books for Cat-Lovers. Fear of making mistakes can be a real struggle for some kids at school. In life and at school often the process matters much more than the final product. I love how Beautiful Oops shows that wonderful things can come from our oopses. With few words this book perfectly demonstrates the power of reaching out and making a new friend. Whether your kid is the out going or timid, this is a must read. Parents can use this book to start conversations with their children about making new friends at school. Knowing how to greet new people we meet is a skill parents have to teach their kids. While it may come naturally for some, for others giving a proper greeting is intimidating. 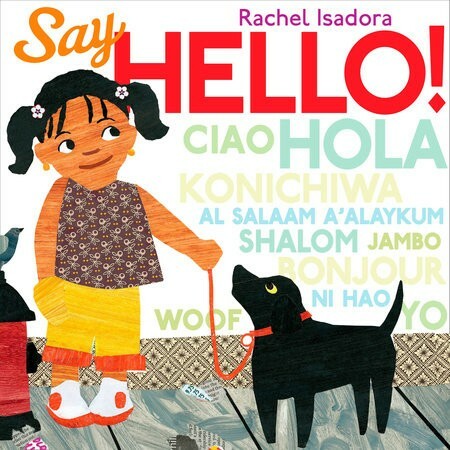 In this colorful book Carmelita and her mother show us how fun it can be to give someone a friendly hello! What do you do when the new kid at school is so different? Marshall Armstrong is New to Our School explores themes of being different, including others, and tolerance is a fun and relatable way. This book is a great conversation starter for your mid elementary age kiddo. Getting back in the groove of school can be tough and sometimes we just need a good laugh. I love that Can I Play Too? touches on the theme of including others while being laugh-out-loud hilarious. My four-year-old can’t stop giggling any time we read this one! For more funny reads check this list. Going back to school means being brave. Going back to school means making new friends. This season provides rich opportunities for character building. Helping shape a future generation makes parenting the most important job one could ever do. Hopefully these books will serve as a springboard for great conversations and connections as you both navigate your way into the new school year!